Because we all need a bread from being grown-up. Fifty hilarious, bizarre, and thought-provoking conversations with preschoolers on topics such as "The Eternal Allure of the Bad Boy", "Anarchy", and "Does Celine Dion Fart?" Guaranteed to give you a break from this arduous business of being grown-up. 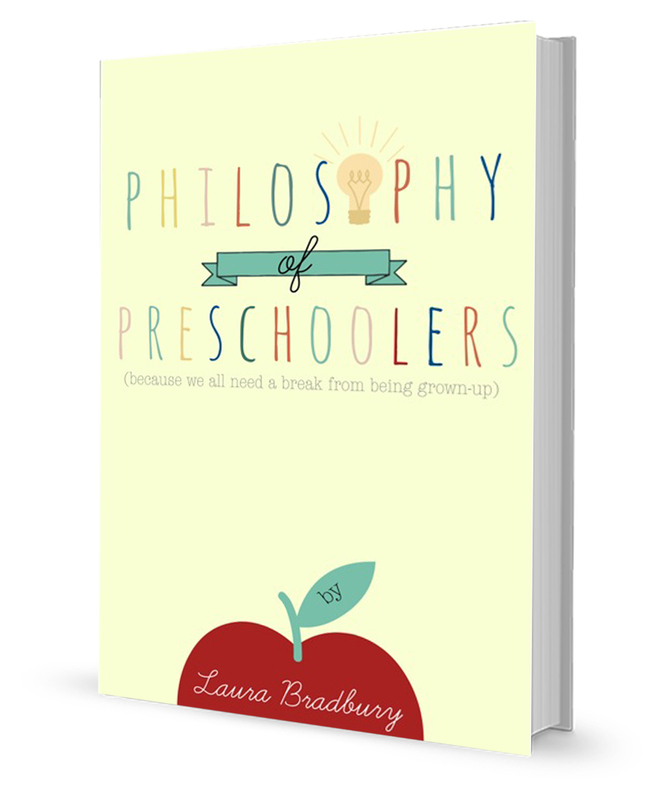 As one reader writes: "I'm not sure what I was expecting when I started reading The Philosophy of Preschoolers, but what it turned out to be was a complete delight. Clem is a wildly imaginative five year old trying to make sense of the world, and Anna is her smart as a whip, practical three year old cousin. Mom chimes in occasionally, but basically it's a brilliant My Dinner with Andre, courtesy of Clem and Anna. I laughed aloud multiple times, once or twice wiping tears of laughter, too. Highly recommended!"